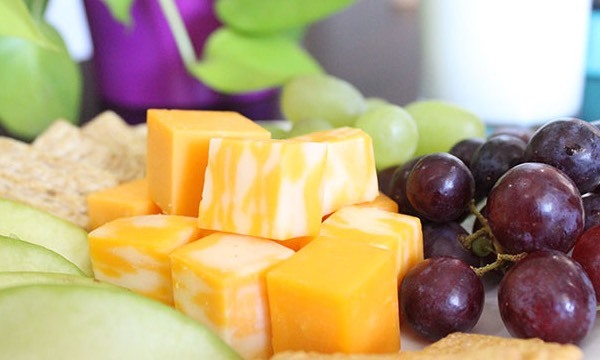 Low-fat and fat-free dairy foods like milk, cheese and yogurt are an important part of any diet. Enjoying dairy foods as part of a healthy diet is associated with all kinds of health bonuses, including a reduced risk of heart disease, type 2 diabetes, and high blood pressure, as well as other health benefits. Here, you’ll find research, fact sheets and other resources on dairy nutrition and health topics. 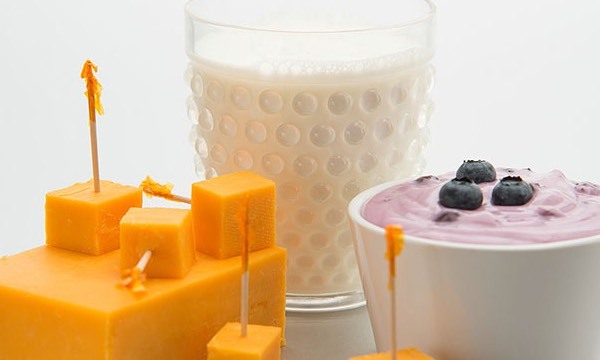 There are lots of ways lactose intolerant individuals can comfortably enjoy dairy foods and meet their nutrient recommendations. 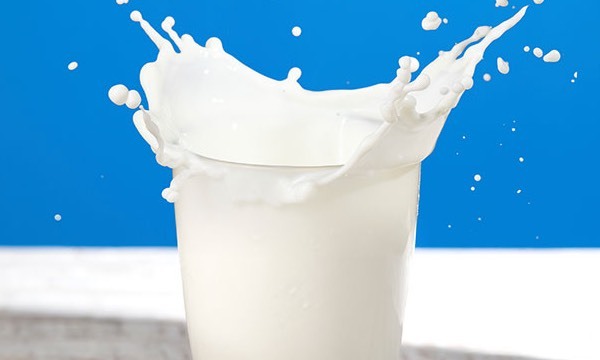 Dairy foods provide a unique package of nutrients including calcium, vitamin D, phosphorus and protein, which are all important for bone health. 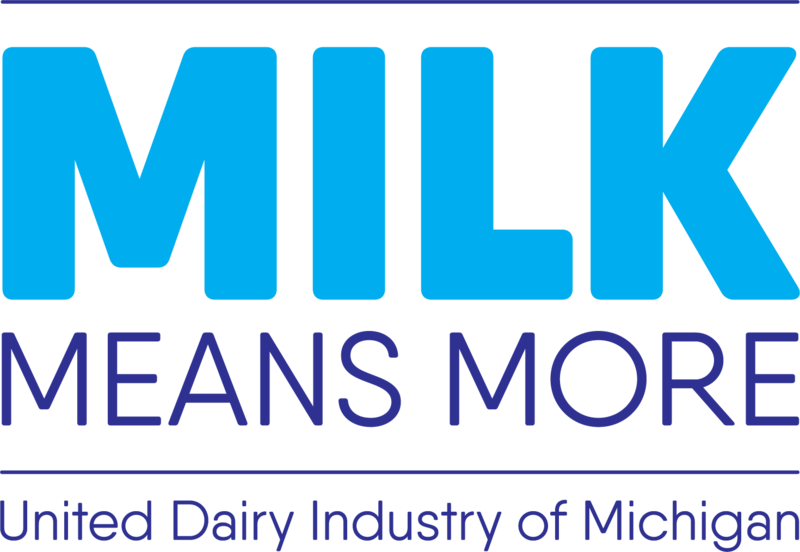 The latest information, research and studies related to nutrition and the health benefits of dairy foods.